There’s little doubt that campaigns like Go Sober for October and Dry January – where people raise money for charity by temporarily giving up alcohol – do a lot of good. However, these alcohol-free months have their critics too. And one common complaint is that they have a negative effect on the hospitality industry by encouraging people to stay away from pubs and bars in months that aren’t exactly the most popular times of the year for drinkers. Not that there’s any rules that say you have to drink alcohol when you go to the pub. And while it’s understandable that people who are laying off the booze might choose to avoid anywhere that serves alcohol, there’s nothing stopping pubs, bars and restaurants enticing non-drinkers in with a good selection of alcohol-free beer and other non-alcoholic drinks – not just in October and January but all year round. After all, pubs were slow to take a slice of the estimated £10 billion a year that Brits now spend on coffee. It would be a shame if they also missed out on taking advantage of the new-found popularity of alcohol-free beer, which, while still only accounting for 0.9% of all beer sales, is an industry that’s grown 20% in the last year. The great thing about alcohol-free beer these days is the sheer choice available. And it’s not just lagers either – brewers have managed to come up with great-tasting pale ales, stouts, IPAs and wheat beers. So there’s something for all palates. Here are eight alcohol-free and low-alcohol beers that any pub could stock for Dry January – and beyond. Set up by brothers Chris and Tom Hannaway, Infinite Session is a gypsy brewery (a brewery without a permanent home). They brew out of Sambrook’s in Battersea. 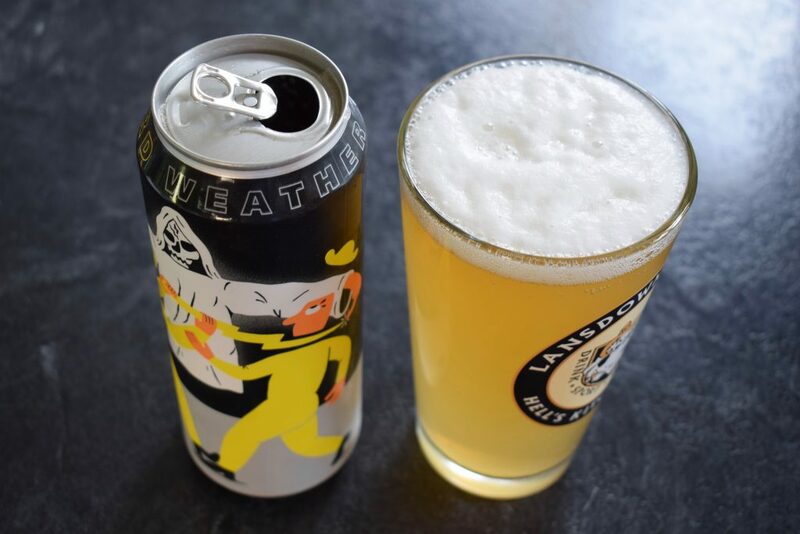 “Pale” is an alcohol-free American-style pale ale that uses six types of malt and several varieties of aromatic American hops to produce a ruby-coloured ale that’s full of tropical fruit on the nose and caramel in the flavour. 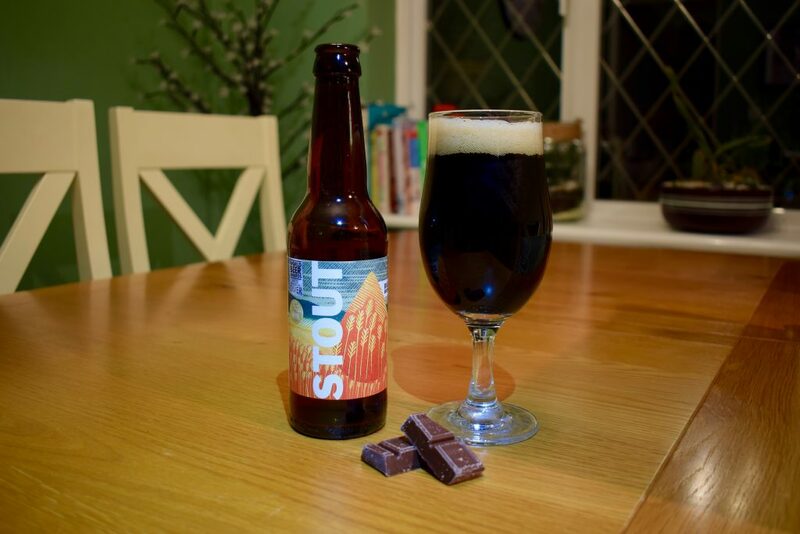 This stout proves that high in flavour doesn’t have to mean high in ABV. As well as a full and thick mouthfeel, there’s hints of coffee and vanilla in the aroma and flavour. With a fluffy head that holds its own for a while after pouring, it looks great in the glass too. One to sup on by the fire as the nights draw in. Because of the extra proteins that help head retention and mouthfeel, wheat is a handy ingredient in alcohol-free beer. Many of the best alcohol-free wheat beers are coming out of the southern part of Germany. 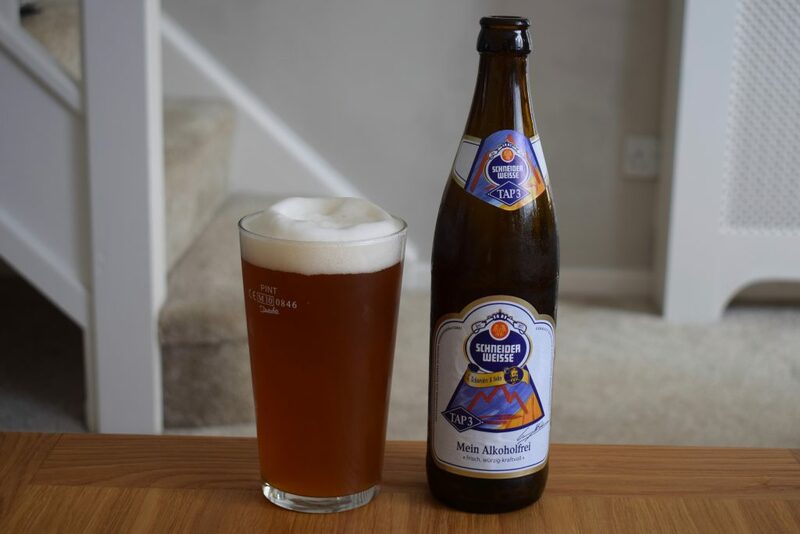 This one from the specialist wheat beer brewery Schneider Weisse is among the best. There’s a perfect balance of sweet and bitter in the flavour and a heavenly, creamy mouthfeel. Like Big Drop’s milk stout, it looks fantastic too. Hamburg’s Kehrwieder brewery is one of only a few breweries that don’t specialise in low-alcohol beers to produce a cracking non-alcoholic ale. It’s dry-hopped with new world hops. So it’s bursting with woody, citrusy aromas. And it’s unfiltered, so it rivals many higher-strength beers for an authentic mouthfeel. The flavour is great too. Give this to regular beer drinkers and many won’t realise it’s an alcohol-free beer. Nirvana, based in east London, specialises in vegan, low-alcohol beers. 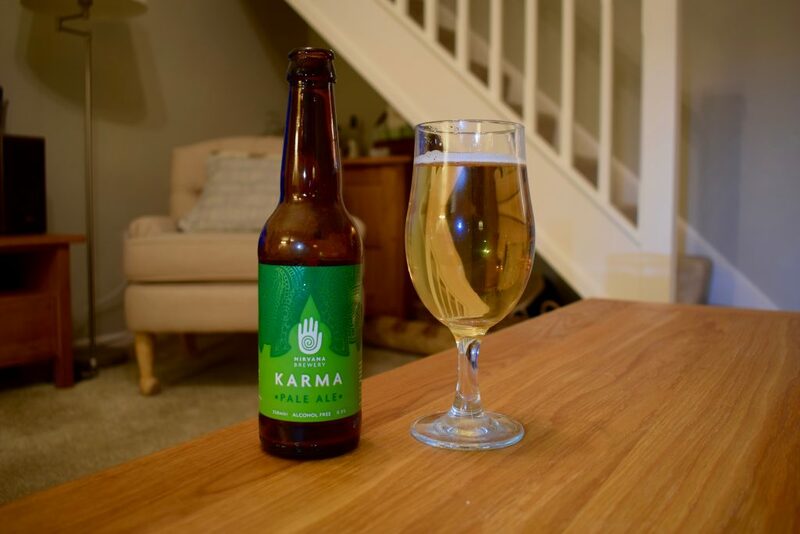 “Karma” is the pick of its beers under 0.5% ABV. It oozes citrus and mango aromas with a light fizz that’s reminiscent of a cask ale. 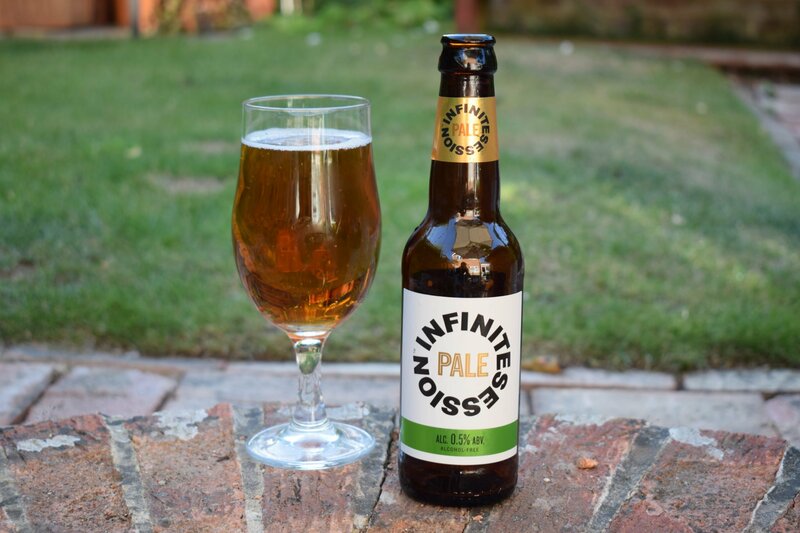 It’s a lighter, more refreshing alternative to Infinite Session’s maltier pale ale. Mikkeller produces loads of decent alcohol-free beers – you won’t go wrong with any of them. This one’s a little different from the other beers on this list. 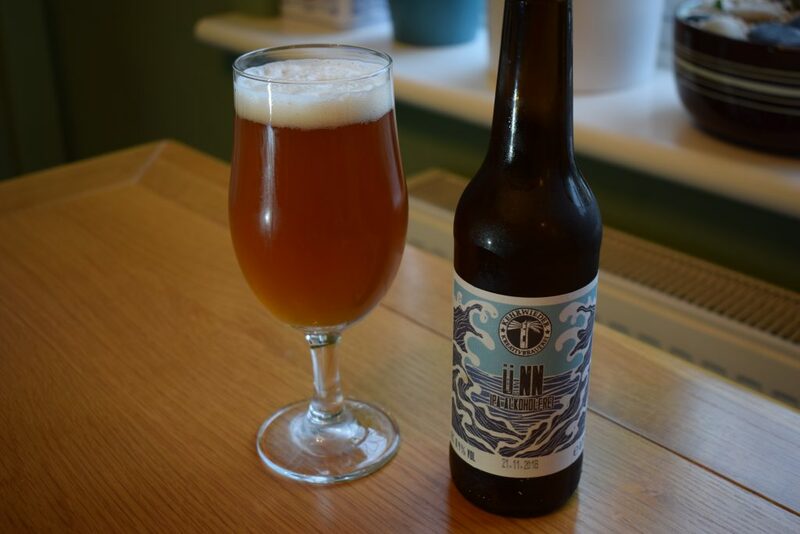 And while it lacks the intense tropical flavours of a full-strength New England IPA (NEIPA), it’s still a fine beer that smells, looks and tastes amazing. Many people enjoy a pint down the pub following exercise. The only problem is that beer with more than 2% alcohol dehydrates rather than hydrates the body. This obviously isn’t the case with alcohol-free beer. Add to this the fact that beer is isotonic and has carbs and vitamins that can help the body recover from exercise and it’s easy to see why many athletes choose to drink alcohol-free beer after training. 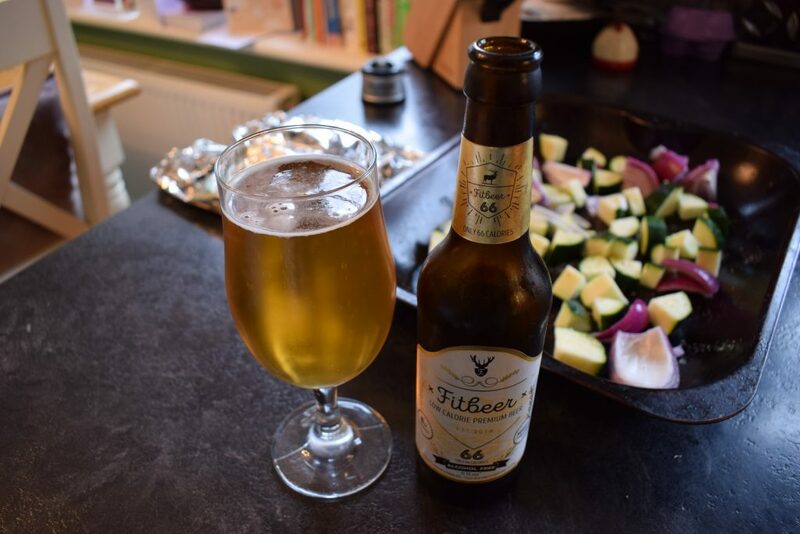 Fitbeer is a helles-style lager that taps into alcohol-free beer’s health credentials. It’s a decent drop too and a much more interesting brew than the blander non-alcoholic lagers on offer from the big beer brands like Carlsberg and Budweiser. Pistonhead lager is the result of a microbrewery experiment at one of Sweden’s largest brewing corps. 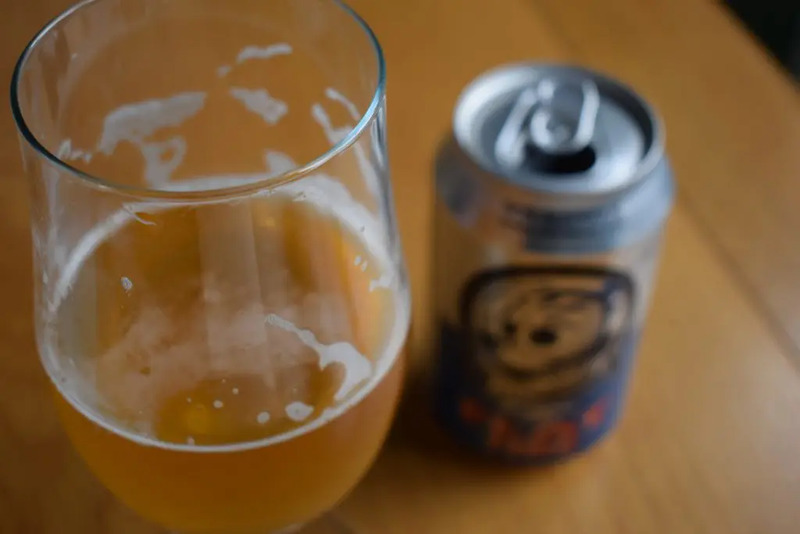 This alcohol-free version of its “Flat Tire” lager is dry hopped with aromatic US hops, so starts off piney and citrusy before the clean flavours of a typical lager come through. A beer that’ll satisfy both ale and lager fans. Does your pub or bar stock any of these alcohol-free beers? What other alcohol-free beers should pubs and bars be stocking?